The Dead Frog brewery has taken a card from the BC backcountry and brewed up an ale using the fresh growth from local Spruce Trees. 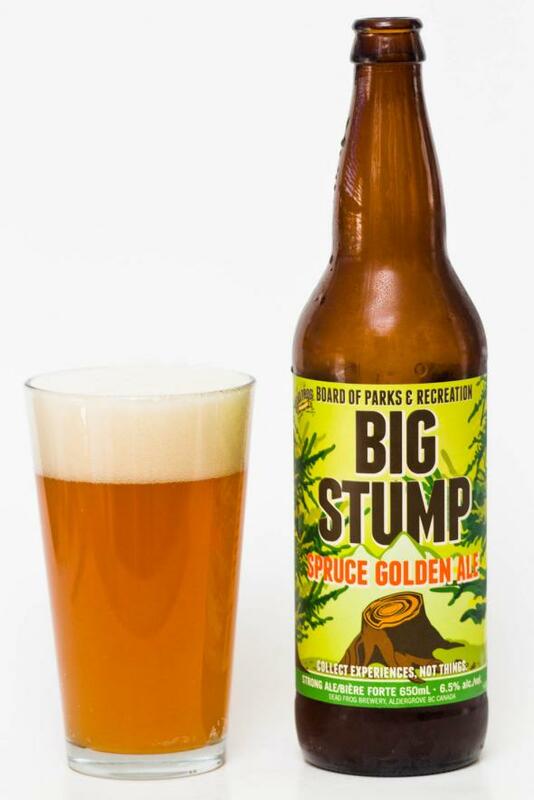 This is a golden ale with a British Columbia twist of real tree flavour. 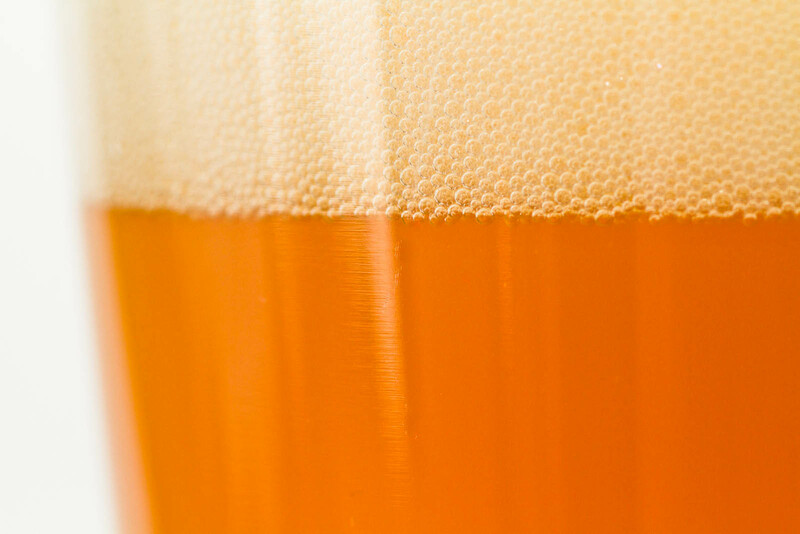 From a bomber bottle this beer pours a cloudy, orange colour topped with two full and thick fingers of lacing head. From the thick crest of head comes a citrus and fresh scent with a touch of hop and spruce notes. The spruce scent is fairly light but adds that piney flavour that BC craft beer drinkers love without the bitterness that comes with some northwest hops. The flavour is stronger than expected with a big body and a touch of boozyness to it. The start has decent malted notes which build into a hop bitterness closer to the finish. With the hops also comes the spruce tones which have a sap-like tendency to the flavour which is slightly sharp and works well with the hops. Through this whole flavour adventure an orange/grapefruit-like flavour runs through making the beer lighter and fresher than you may expect. This is a delicious BC inspired beer that is big but does not take things too far and lose focus on the flavour and sessionability that should be found in a Golden Ale. I thought this was a solid brew, a nice take on the style without going crazy. I am super impressed with the new head brewer at Dead Frog, he seems to be able achieve balance in beer without making it boring which is a true sign of a great brewer in my opinion.